The debate as to who the better horse between Cracksman and Winx has been tirelessly argued all season and we are still no closer to finding out the answer after the Longines World's best Racehorse Rankings were revealed and neither of the pairing could be separated. 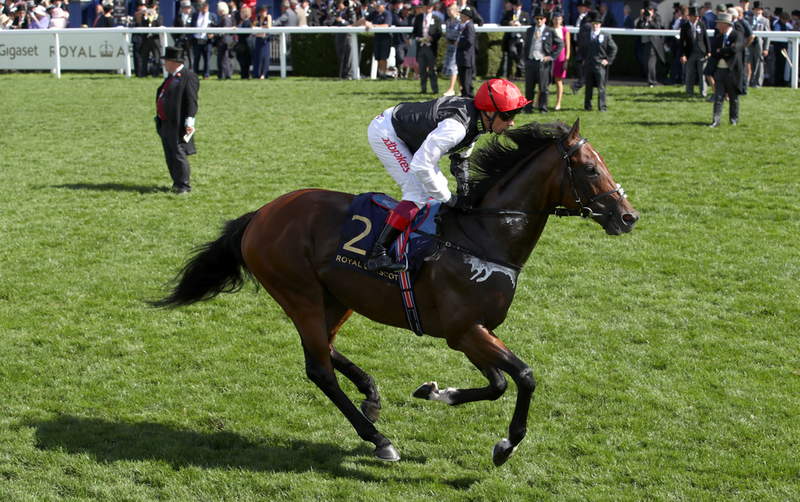 The John Gosden trained Cracksman has now retired from racing and did this in style by winning his last race in the Champions Stakes on British Champions Day at Ascot. He romped to victory after being saved for most of the season for this race especially with the rain falling for him and he went on to take the Group 1 contest easily by six lengths and take his mark up to 130 from the previous 125. This was more than good enough to equal the Australian Wondermare at the top of the table. Winx made it 29 straight victories in a row and with that added to her 22 Group 1 titles when taking the Cox plate in October, beating Godolphin's Benbatl easily at Moone Valley. The duo were clear of there nearest challenger in the rankings by a clear two pounds. Gunrunner who was in second was also retired this year after taking one of America's most valuable races in the Pegasus World Cup at Gulfstream. Another horse that is sure to be retired after picking up an injury at the back end of the season is the King George and the Prince Of Wales's Stakes winner Poet's Word, who for Sir Michael Stoute shares fourth place with his Nemesis in the Juddmonte International Roaring Lion, who won four Group 1 titles in a row this season for John Gosden. Superstar filly Enable due to only racing three times this year could only manage ninth place but the Dual Arc and Breeders Cup Turf winner won't worry about that as to may she is the best middle distance horse on the planet.